Season three is certainly not suffering from the slow pacing that dragged the first half of the second season to a virtual standstill, and this second episode hit the ground running and didn’t stop until it had played out. Again the emphasis was on Rick and this week we saw him doing things that the Rick of the previous season would never have contemplated – killing Shane has certainly changed our man. In one scene he drives a machete through a prisoners head and in other locks another out in a courtyard to be eaten alive by zombies. Rick, it seems, is tired of the constant wandering and wants to build a safe base for the group of survivors he finds himself in charge with. Of course we know the storyline is leading up to the appearance of the governor and an almighty battle for the prison, and buy am I looking forward to these episodes. The battle for the prison arc provided some of the greatest issues of the comic book and I guess we’re in for some good time. Few directors can claim that they invented a genre but George A. Romero is someone who can make such a wild boast. 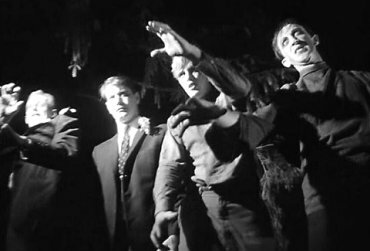 Sure we had zombie movies, before Romero’s low budget 1968, Night of the Living Dead but Romero completely reinvented the genre and every single zombie movie since owes much,if not all, to the ultra low budget shocker that was, Night of the Living Dead. Romero’s style was revolutionary – he tackled very real social issues in the form of gruesome entertainment. He followed up Night of the Living Dead with There’s Always Vanilla (1971), a romantic comedy which the director himself calls, “a total mess.” After that he gave us, The Crazies (1971) which didn’t do well at the box office but has since become a cult classic and was remade 2010. Then he delivered Jack’s Wife (AKA Season of the Witch) which showed a bored housewife dabbling with the occult. After that we had Martin (1978) which next to the zombie flicks may be Romero’s best movie. Romero’s has influenced just about anybody who is anybody in the horror field. Stephen King was such a fan that the writer was thrilled to work with Romero on the 1982 anthology movie, Creepshow. But it is for his zombie trilogy – Night of the Living Dead, Dawn of the Dead and Day of the Dead that Romero will be most remembered. 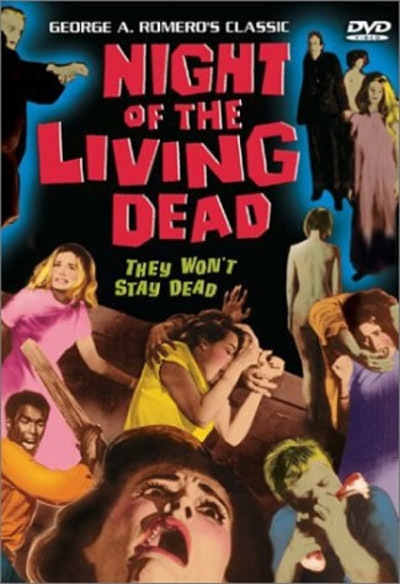 He returned to the undead with a fourth zombie movie, Land of the Dead in 2005 and since then he’s given us Diary of the Dead and Survival of the Dead, but it is the original living dead trilogy that displays his best and most revolutionary movie-making. The first two parts of my zombie trilogy are out there now. The third and concluding part will be out late October/early November and so maybe now is a good chance to jump in on the saga which is getting positive reviews. 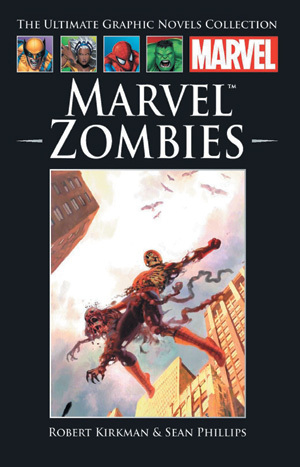 The story may, at first seem like your standard zombie apocalypse thriller but there’s so much more to it than that, and the trilogy will take the reader from the ordinary into Necropolis itself. “Missy is also having dreams where the dead are talking to her, demanding, and she doesn’t understand what it means. 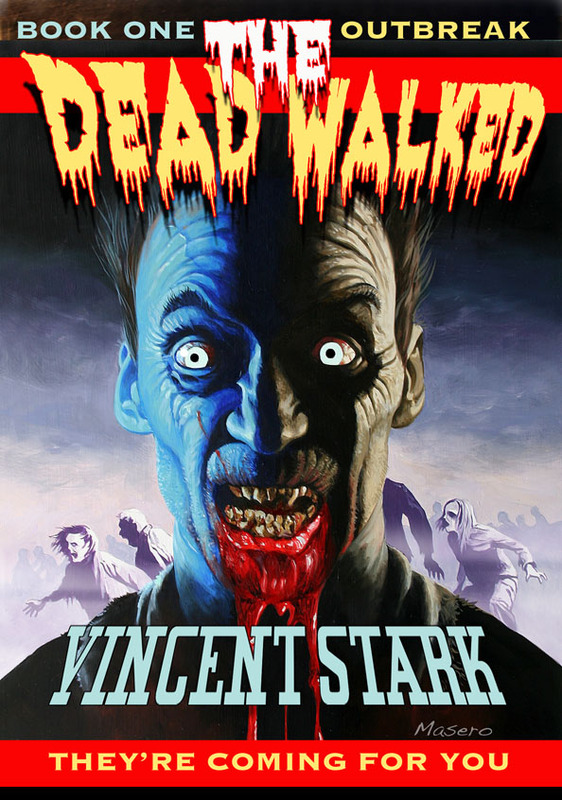 The story that started in the bestselling novella, The Dead Walked continues, as Missy and Johnny find themselves having to adjust to life in the land of the dead. Missy and Johnny continue their travels through this strange world, looking for other survivors. They do, a group inside a fenced compound, but Missy is uncomfortable. She’s the lone female among seven males, the group recently reduced when a factory inside the fence was opened to release a horde of the dead, unknown until they fell on the humans. By the time that was under control, the group had been cut from sixty to six. And now Missy was getting eyes from one of them that made her nervous. Missy is also having dreams where the dead are talking to her, demanding, and she doesn’t understand what it means. The author carries this segment of his story into new ground once again. His extremely readable prose has me wondering what he wil come up with in the third installment. I eagerly await it. The Walking Dead – What next? 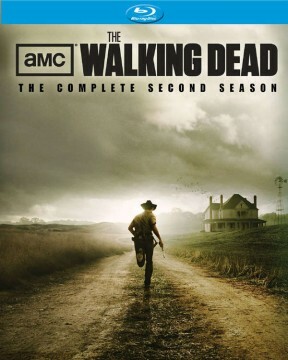 I had mixed feelings about the second season of The Walking Dead, and so I was pleased to re-watch the entire season when it was released on DVD last week – I still have mixed feelings but am eager for the third season which is now just a month away from airing. The biggest problem this season was that the storyline got bogged down for the first few episodes, and it wasn’t until the seventh episode that things really hit boiling point. The first episode,although visually impressive, made several mistakes in that it contradicted rules set up in the far superior opening season. In that first season it was established that the walkers could smell the living and in one memorable scene Rick and Glenn smeared themselves in zombie innards and walked undetected among the dead. However the opening of season two saw our survivors hide under abandoned vehicles while a herd of the undead went past. This happens later in the season too with characters in various scenes simply ducking out of sight of the zombies. Small gripes aside though things did heat up when we concluded the, ‘ let’s find Sophia’ arc and we witnessed Shane do a Travis Bickle and go insane which culminated with Rick killing Shane, and then his son Carl shooting the reanimated Shane. After this the show really delivered the goods as the zombies overwhelmed Hershel’s farm and scattered the survivors for the third season. The reasons for the inconsistent first half of the season could be because of the problems off screen when the director and driving hand Frank Durabont was sacked and a new creative team brought in, but after stumbling through several episodes they did seem to find their feet in the latter episodes, with some great character moments as well as those all important scares. We ended the season with three main characters gone – Sophia, Shane and Dale and season three promises to see the loss of yet more main characters. We know that the third season is going to follow the prison storyline from the comics and introduce the character of The Governor – a character who was recently voted the all time most evil comic book character, even topping Batman’s, The Joker in the poll. 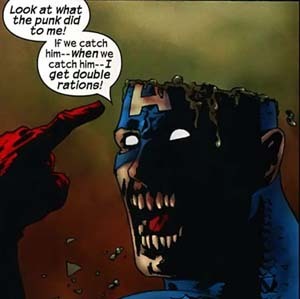 How closely the story will follow the comic book arc is anyone’s guess. There are already many differences – Shane died far earlier in the comics, and Sophia survived while it was her mother, Carol who died. It they do follow the comic arc then this season should see the death of both Lori and her and Rick’s new baby. Ahh well, here’s to an action packed third season! 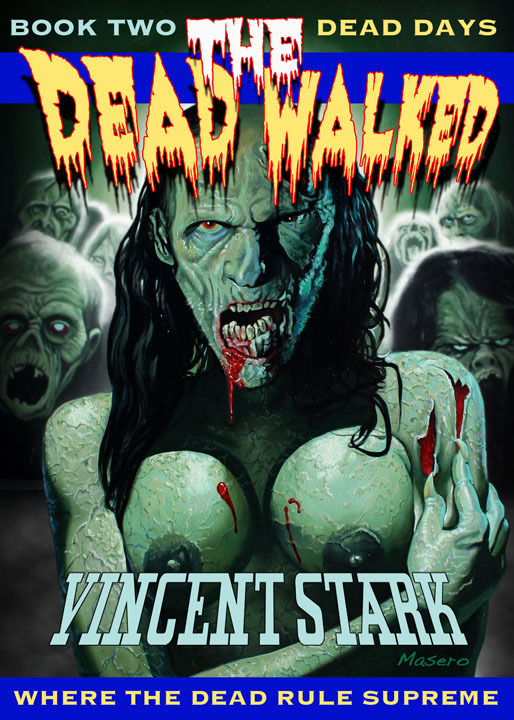 While you’re waiting for the undead might I suggest getting in on my series The Dead Walked, the first two parts are available from Amazon now.